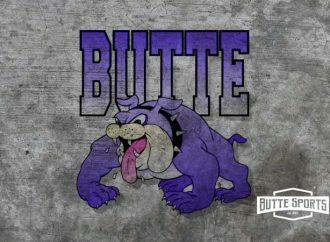 The Butte Copper City Kings High School hockey team played host to the Bozeman Ice Dogs and Billings Bulls High School hockey clubs for four games Friday through Sunday at the Butte Community Ice Center. The Kings finished the weekend 1-2-1 to extend their record to 7-3-2 for the season. The Kings ended up splitting their two games with Bozeman. They bested the Ice Dogs in the Friday night opener by the score of 7-5. Bozeman started the scoring on an unassisted short-handed goal by J.R. Small at the 2:49 mark in the first period. Butte responded on a power play as Andrew Kober found the net at the 5:28 mark of the period with assists being credited to Carsten Quam and Aiden Francisco. Bozeman regained the lead on a Grey Steinhauer goal at the 7:00 minute mark, but Butte evened the contest on a Quam goal at the 10:59 mark. The Ice Dogs took a 3-2 lead into the first intermission on a goal by Perter Bohr. The Kings stepped it up with three second period goals. Hayden Allen hit the net at the 3:13 mark in period with assists going to Russell Park and Hunter Mapes. Quam added another goal with an assist from Francisco and Park rounded out the Butte scoring in the period with an unassisted goal at the 15:14 mark as Butte took a 5-4 lead into the second intermission. The Kings added two goals in the final period when Quam completed his hat trick with the help of a Francisco assist and Park put the game out of reach with an empty net goal at the 16:39 mark. Bryce Stewart was in the net for the Kings and recorded 37 saves on 42 shots. 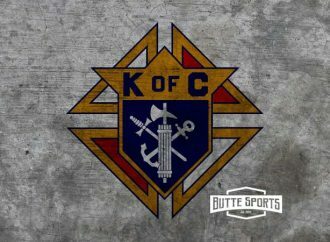 The Kings met the Ice Dogs for a second game Saturday morning but did not enjoy the same outcome as they fell to the Bozeman club by a 5-1 margin. The Kings opened the scoring at the 5:34 mark of the first period when Carsen Quam put an Andrew Kober faceoff into the Bozeman net. The Ice Dogs replied with a goal by Jovial Milinch at the 7:19 mark of the period and added a goal by Thomas Holloran to take a 2-1 lead into intermission. The Ice Dogs controlled the reminder of the game with second period goals by Lukus Pertzborn and Steinhouer. Bozeman added a third period power play goal by Milinich to close out the scoring. 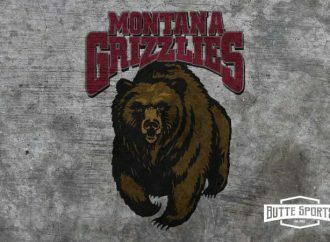 Stewart was again in net for the Butte site and recorded 35 saves on 40 Ice Dog shots. The defending state champion Billings Bulls came to town for a two game set starting with a Saturday night contest where the Bulls proved to be too strong and bettered the Kings by a 6-1 score. The Bulls attacked early as goals by Patrick Crooks, Ian Forsyth, and Paul Trevlin gave Billings a quick 3-0 lead. Aiden Francisco found the net for the Kings at the 8:13 mark on a Kober assist but the Bulls replied with additional first period goals by Daylon Rinebarger and Duke Cherpeski to take a 5-1 lead into the first intermission. Billings scored the final goal of the contest as Crooks hit the back of the net at the close of the second period. Stewart had 40 saves on 46 Billings shots. The defense shined for both sides in the Sunday morning finale as the teams ended in a 2-2 tie. 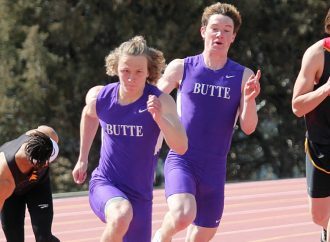 Carsten Quam gave Butte the lead 28 seconds into the game with a goal from a Russel Park assist. Billings quickly relied with a Paul Tevlin goal at the 2:58 mark and the teams went into the first intermission tied at one. The Kings regained the lead when Hunter Mapes stole the puck in the Butte attack zone and scored an unassisted short-handed goal at the 9:30 mark of the second period. Crooks tied the game for the Bulls with 5:31 left in the period. The defenses for both teams dominated a scoreless third period and the 2-2 final score broke a two-year Billings winning streak in Treasure State Hockey league action. 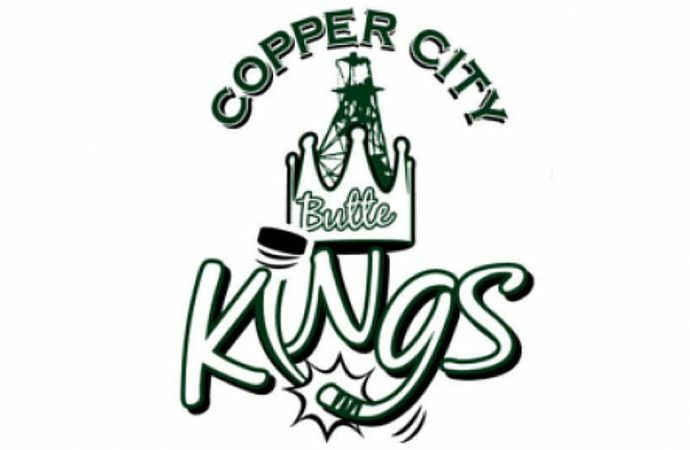 The Copper City Kings have some time off through the new year and will return to action on Friday, Jan. 4 when they host the Cooper City Cup High School Hockey Tournament at the Butte Community Ice Center. Click the links below for the stat sheets from the homestand.